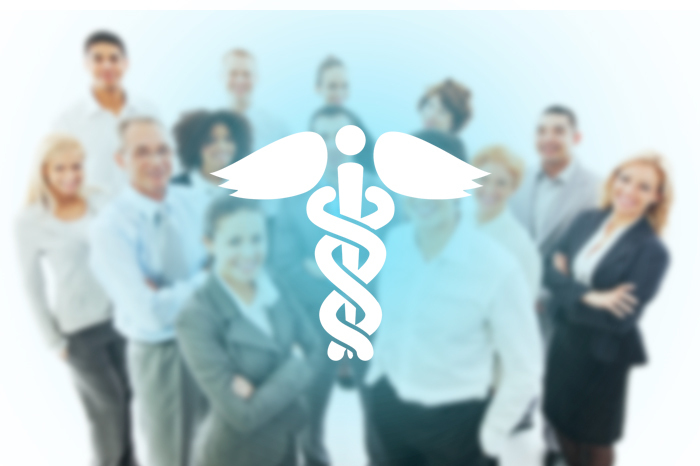 Michigan Employee Health Insurance Benefit Plans - Acson Inc.
Acson Insurance Services, Inc. offers a full range of Group Benefits custom-fit to your company's needs and budget. Our benefits administration solutions will help manage the cost of your employee benefit programs while delivering ROI, increasing employee retention & bottom line, and supporting a healthier workforce. Group health insurance is a single policy issued to a group of people, offering uniform healthcare benefits to all members. In most cases, these policies are purchased by employers and offered to eligible employees and their families as part of an employee benefits package. 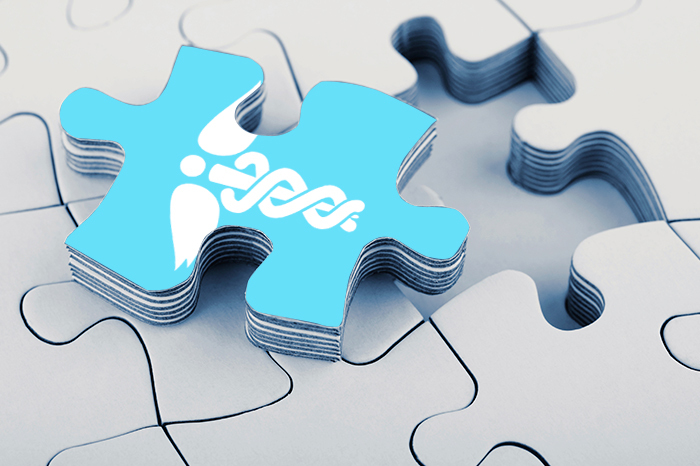 Acson Insurance Services takes the guesswork out of group health plans. 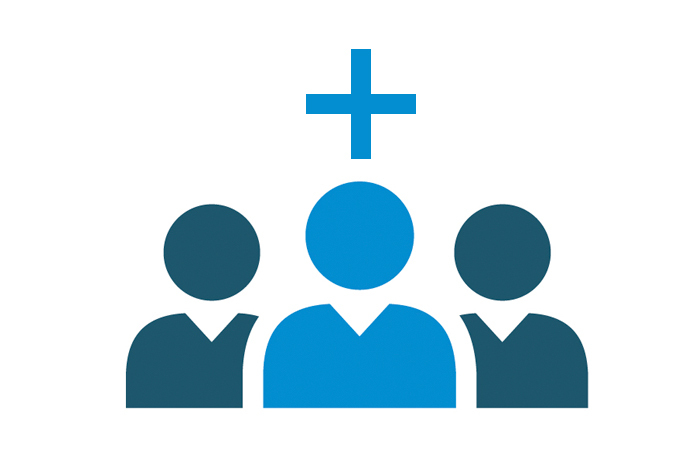 Much more than your typical health insurance broker, we are group benefits advisors specializing in fully insured and self-funded health plans with a solid track record for cost containment. Fully-Insured Health Plans, Self-Funded Health Plans, and Consumer-Directed Health Plans (HRA, HSA), Coverage First, etc. 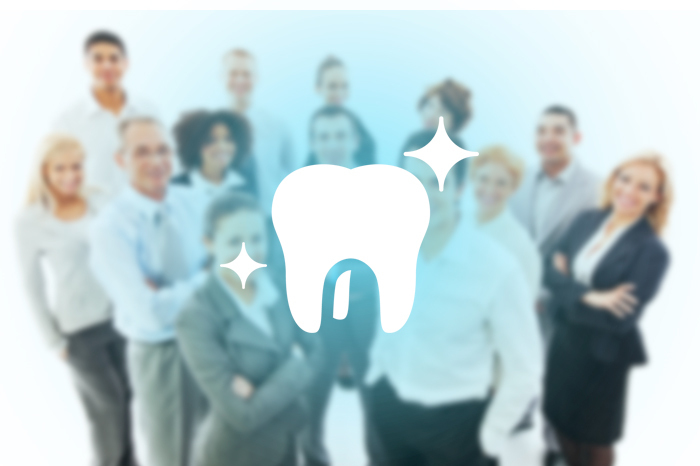 Group Dental insurance is an important component of an employee benefits package. 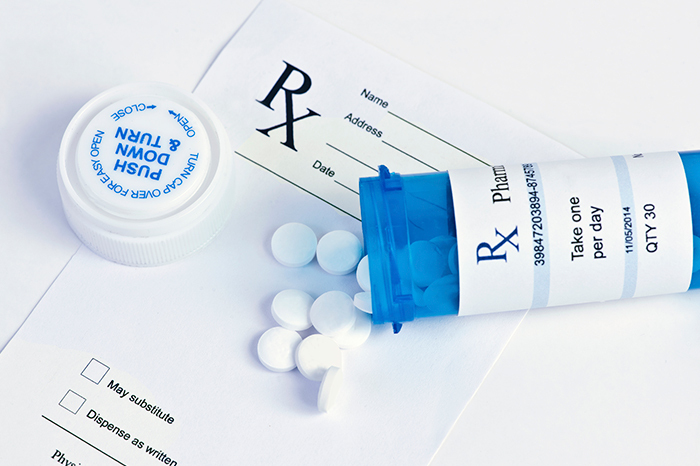 After medical and prescription drug coverage, dental coverage is the most utilized health care benefit. Scientific findings show an important connection between oral health and overall health. In fact, evidence indicates a possible association between oral disease and serious conditions like diabetes and cardiovascular disease. Providing a dental plan to employees helps them maintain ongoing, preventative oral health whether as voluntary or employer sponsored. We can help your company provide dental insurance as part of your employee benefits package and overall employee wellness strategy. Benefit designs can include Preventive, Basic and Major services - including cleaning, exams, fillings and more Flexible Contribution Levels so you can pay all or a portion of the premium. 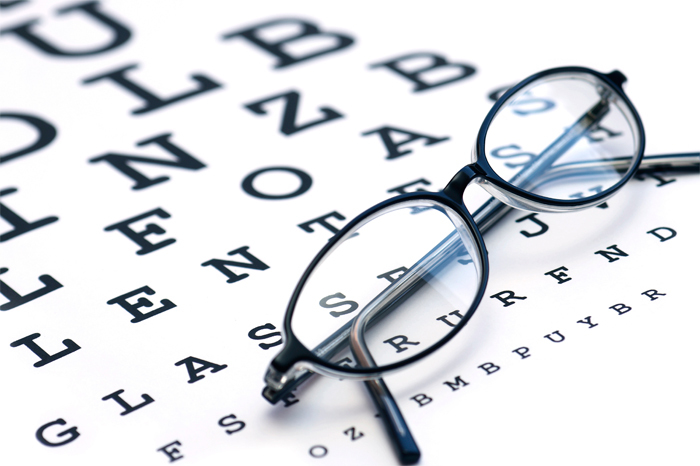 Vision insurance plans and vision discount plans are easy, inexpensive ways to add value to your benefit program. A vision care plan can help protect not just your vision, but your overall health. Regular eye exams can help you see clearly. They may also help detect serious conditions early. We offer both insurance and discount plans from reputable carriers. Many of these offerings may be funded on a non-contributory, contributory, or voluntary basis. 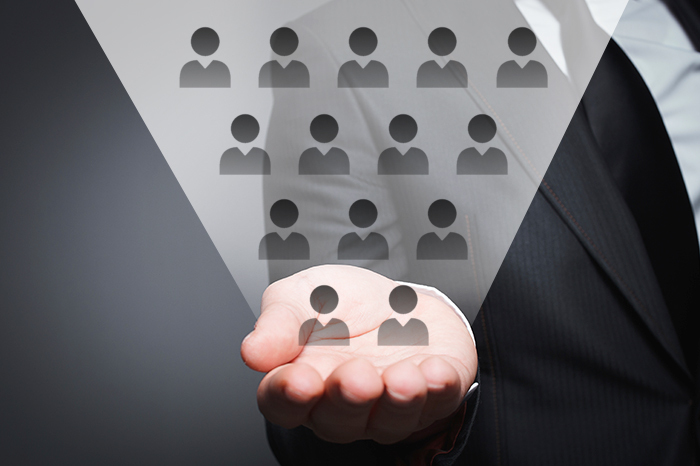 Group Life and AD&D insurance provides protection and financial security to your employees. Whether you choose to provide life insurance coverage for your employees, offer it as a voluntary benefit, or a combination of the two, your employees will value this benefit. 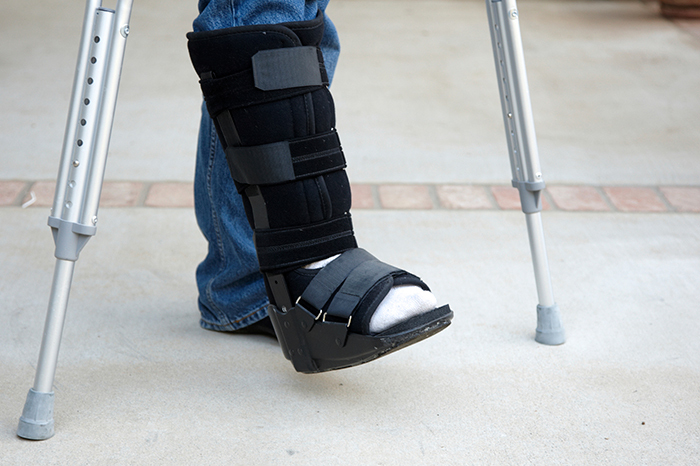 Accidental Death & dismemberment Insurance can help overcome the financial disaster resulting from a permanent injury or death from an accident. STD generally allows for payments to the employee to begin after about a two week waiting period and will continue to pay the employee until he/she recovers or maxes out the benefits--usually anywhere between one month to two years, depending on the policy. LTD generally allows for payments to the employee to begin after about a 90 day waiting period, although it could be much longer depending on the policy, but will continue to pay the employee far longer than STD will--for a few years, up to age 65, or even for a lifetime. 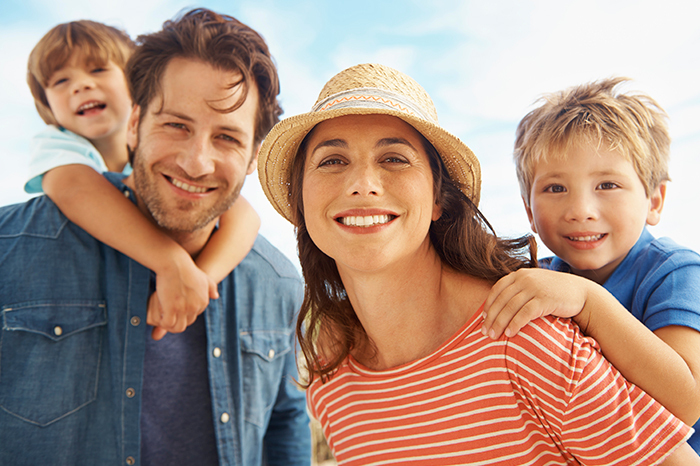 Supplemental Life Insurance allows you to choose Life Insurance coverage in addition to your group plan coverage at the same low group rates. This coverage is paid through convenient deductions from your paycheck. Voluntary Life Insurance is an optional benefit offered by some employers where the employee pays the premium. The premiums, which are based on age and the amount of insurance purchased, may be less expensive than individual life insurance premiums because of an employee group discount. The premiums, which are based on age and the amount of insurance purchased, may be less expensive than individual life insurance premiums because of an employee group discount. 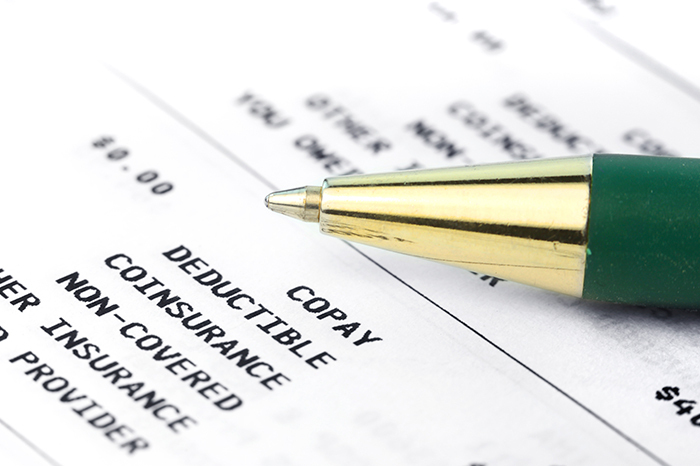 This coverage is paid through convenient deductions from your paycheck. 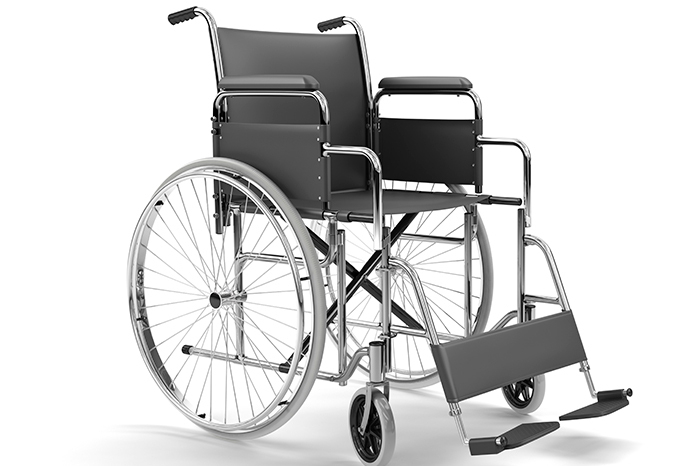 Call one of the experts at Acson today to learn more about adding affordable Short and Long Term Disability Insurance programs to your benefit package.